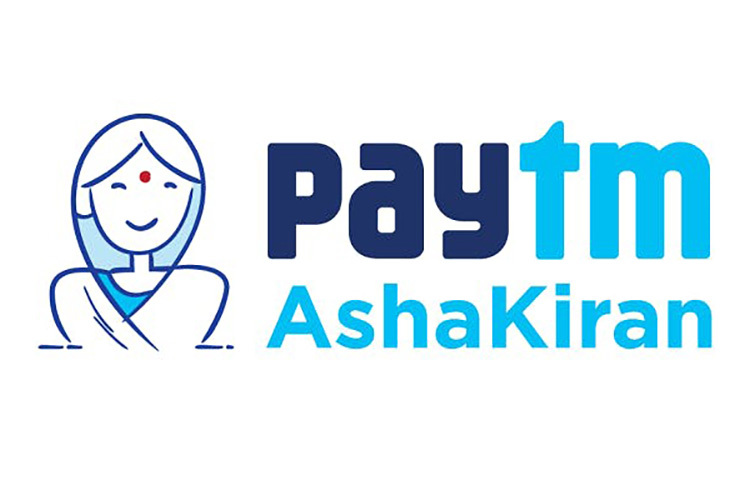 Paytm’s digital banking arm, Paytm Payments Bank, recently announced a new initiative called Paytm AshaKiran which aims to empower women in rural India. The program will educate women about financial services and create new employment opportunities in smaller towns and cities in the country. According to a recent report from Your Story, the company has partnered with the United Nations Development Program (UNDP) as part of its Disha project, which is supported by the IKEA foundation and women-related organizations like SHEROES. The company now plans to mobilize self-help groups and organize workshops in small cities and towns across Maharashtra, Karnataka, Haryana, Andhra Pradesh, and Uttar Pradesh. The Paytm AshaKiran program aims to offer skill development opportunities to women in rural areas by offering them training and certifying them to act as banking correspondents for their communities. Members of the AshaKiran program will in turn help Paytm in its nationwide rollout of its Paytm Payments Bank offerings. Paytm Payments Bank will also continue to partner with other government bodies and organizations to reach more women across the country.